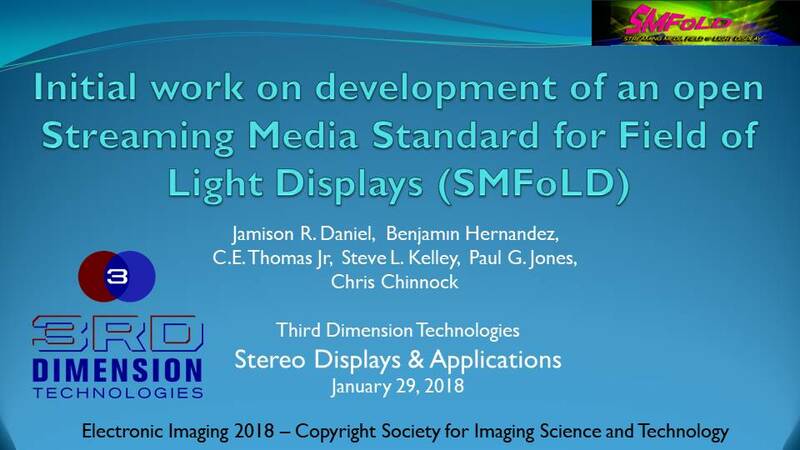 Steve Kelley with Third Dimension Technologies presented a paper entitled “Initial work on development of an open Streaming Media Standard for Field of Light Displays (SMFoLD)” at the Stereo Displays & Applications technical conference of Electronic Imaging 2018 on January 29, 2018 in San Francisco, CA. The presentation provided the audience with the motivation and objective of the SMFoLD development project along with an outline of the proposed approach and current status. The presentation may be downloaded by clicking the image below. Steve L. Kelley has over 25 years of programming experience developing user applications and creating software for embedded systems. 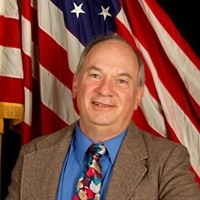 He was the lead programmer of a scientiﬁc graphics library for Scientiﬁc Endeavors where he developed algorithms for high speed rasterization techniques for graphics cards and printer drivers. 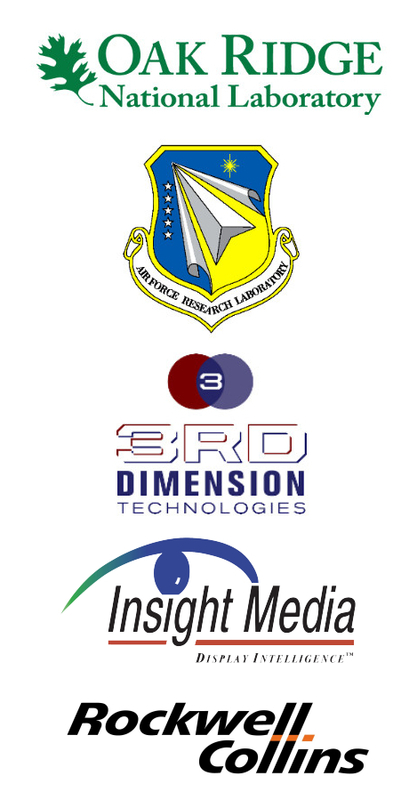 Mr. Kelley is the Director of Software Engineering at Third Dimension Technologies and has led the efforts to optimize the 3D rendering pipeline for holographic display technologies.